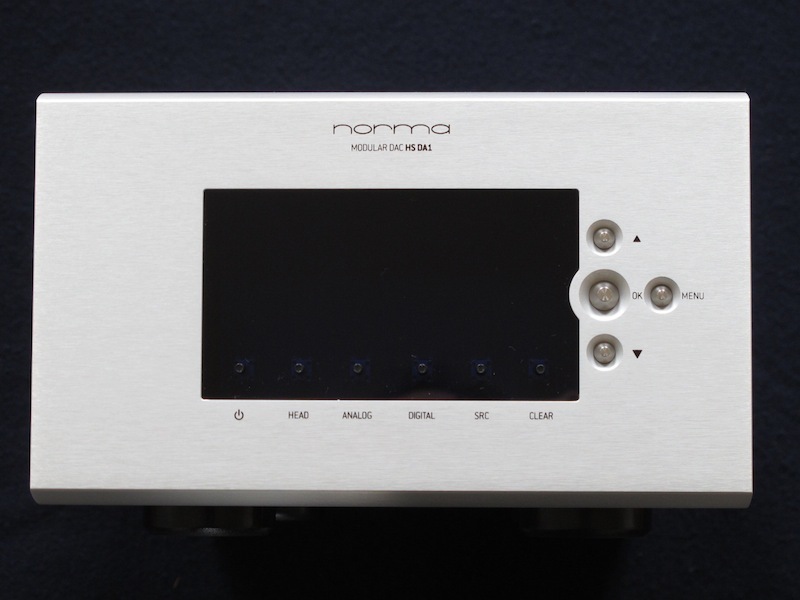 NORMA is glad to present the new range of DACs converters designed to play the content of high resolution music files at their best. Beyond the technical properties, all aspects relevant to the sound reproduction were given the utmost attention in the HS-DA1. You can finally truly appreciate the actual quality of high resolution files, without the limitations imposed by inadequate implementation. 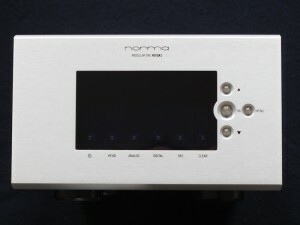 Conversion and sound quality, operational capabilities and versatility place the NORMA HS-DA1 at the top of world production levels. The fully modular constructive solution turns the HS-DA1 into a unique product, which is able to meet even the most expert user’s needs and can be easily updated in the future. 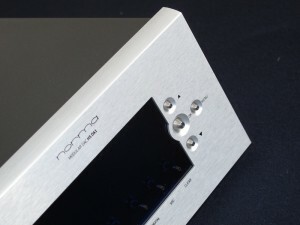 The NORMA HS-DA1 is available in 3 set-up levels. 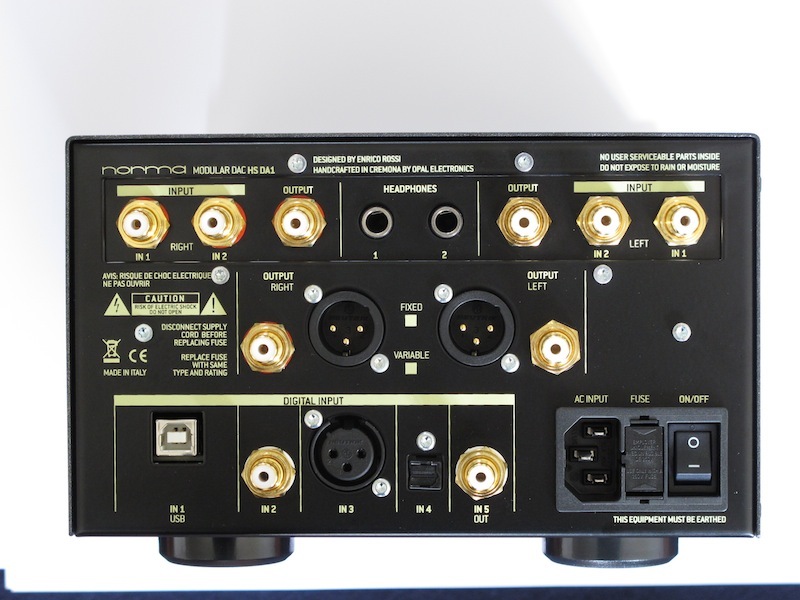 HS-DA1, the basic version already offers all the features of an evolved DAC and is equipped with 5 full-bandwidth digital inputs (24-bit, 192KHz, USB and SPDIF), and both an RCA and XLR analog outputs. HS-DA1 VAR version, it is equipped with variable output levels, a remote control and the ability to conveniently select between a Fixed and a Variable output mode. In this way, for example, it is possible to connect a power amplifier directly to the HS-DA1. 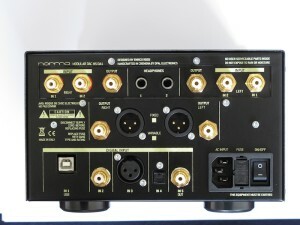 HS-DA1 PRE Two additional analog inputs are also handled and there is a high quality class A output for 2 headphones. It is also possible to switch between a High / Low gain and between Active / Passive preamplifier modes. All functions can be remotely controlled. - 5 digital inputs, USB, 2 x SPDIF RCA, SPDIF OPTICAL, AES-EBU. USB input and SPDIF full bandwidth, up to 24 Bit / 192 KHz. - Possibility to select the oversampling frequency 44.1 KHz, 48.0kHz, 88.2KHz, 96.0KHz, 176.4kHz, 192.0 KHz or AUTO. - Possibility to customise for each digital input all parameters, including the value of oversampling, clock source, digital filter, phase. - Possibility to use as the master D/A clock source the local oscillator or the clock form input signal. - Two separate local clock oscillator for the two values , 22MHz / 24 MHz (44.1 / 48KHz). - Digital filter x8 (or x4) oversampling. - 15 Powers supply regulators.